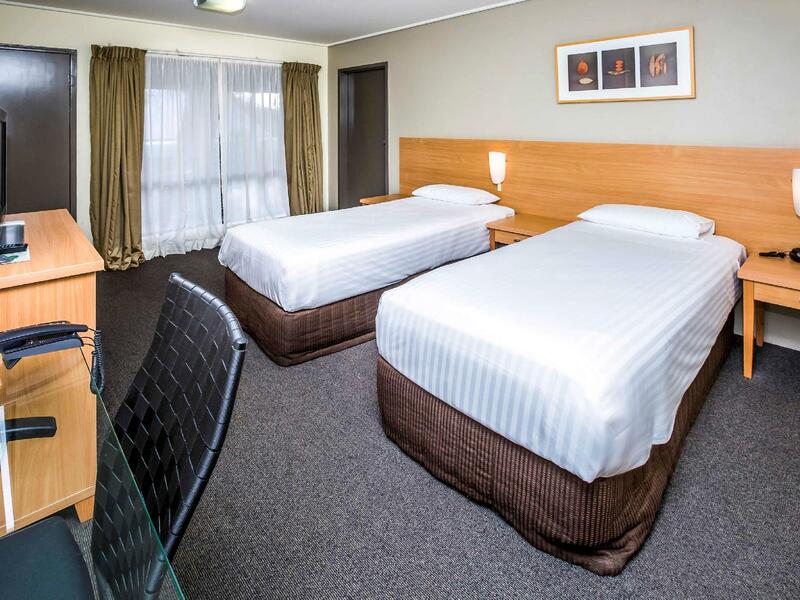 يحظى فندق Ibis Styles Canberra Eaglehawk بمكان متميز في محور المدينة والاستمتاع بـ مطاعم, ثقافة, سياحة في هذه المنطقة الفاتنة. يمكن من هنا للضيوف الاستمتاع بسهولة الوصول إلى كل ما تقدمه هذه المدينة النابضة بالحياة. يوفر العقار بفضل موقعة الجيد وصولاً سهلاً إلى أهم معالم المدينة.
. إن Ibis Styles Canberra Eaglehawk حريص على توفير الراحة للنزلاء، فلا يوفر الموظفون جهداً في تقديم أفضل الخدمات وضمان حسن الاستقبال. يقدم العقار مكتب الاستقبال على مدار الساعة, مرافق مخصصة لذوي الاحتياجات الخاصة, واي فاي في المناطق العامة, صف السيارات, غرفة عائلية لضمان الراحة القصوى لضيوفه. 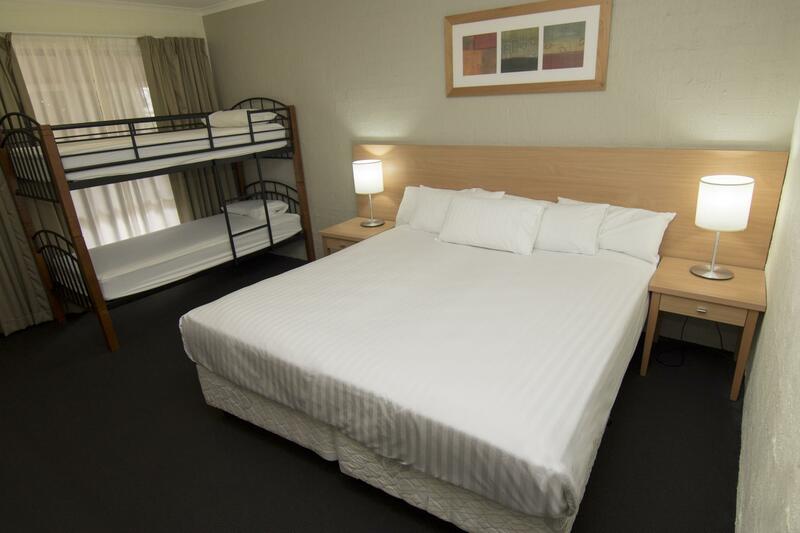 تنعكس أجواء Ibis Styles Canberra Eaglehawk في غرف الضيوف.تلفزيون بشاشة مسطحة, سجاد, بياضات, مناشف, اتصال لاسلكي بالإنترنت هي بعض الميزات الموجود في العديد من الغرف. يمكنك الاستمتاع بالأجواء المريحة التي تقدمها مركز للياقة البدنية, حمام سباحة خارجي, سبا, ملعب للأطفال, ملعب تنس طوال النهار. يشكل Ibis Styles Canberra Eaglehawk بخدماته الراقية وموقعه الممتاز، قاعدة مثالية للاستمتاع بإقامتك في المدينة. Too far from the CBD. 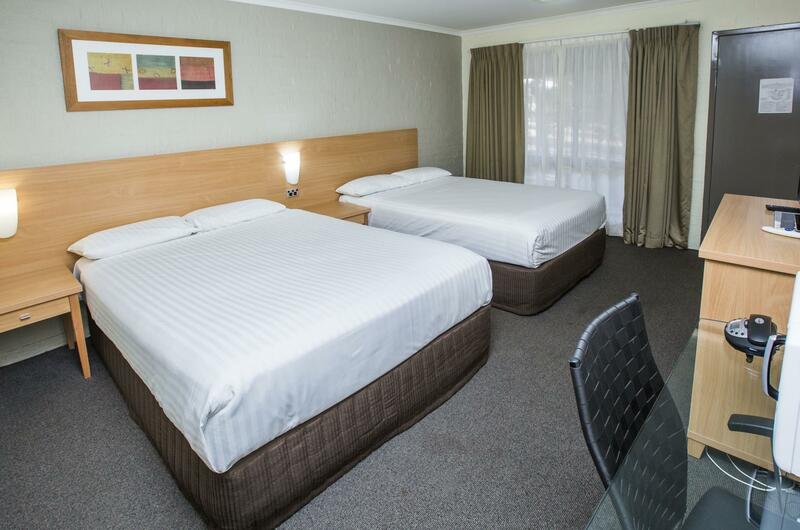 We have stayed at Eaglehawk many times over the years since 1989. We hadn't stayed here for 5 years and I guess we have just out grown the place. However, Ibis has done nothing to it in the last 5 years and it is just run down. I swear the furnishing ( what is there) is the same as our first visit in 89-90. So..no table or chair included in the rooms , one TV not working,the kitchenette & fridge unstable. The pool was closed and looks like it hasn't been cleaned for some time. Breakfast included ( we stayed for 3 nights)Saturday morning at 8am they had run out of several items. So i didn't go back for breakfast, however, the rest of the family did and were challenged every morning to pay for breakfast even though it was included in the price. Upon check out they had charged us for breakfast. Staff were very dismissive.I'm also an Accor member but staff weren't interested. So we won't be back! 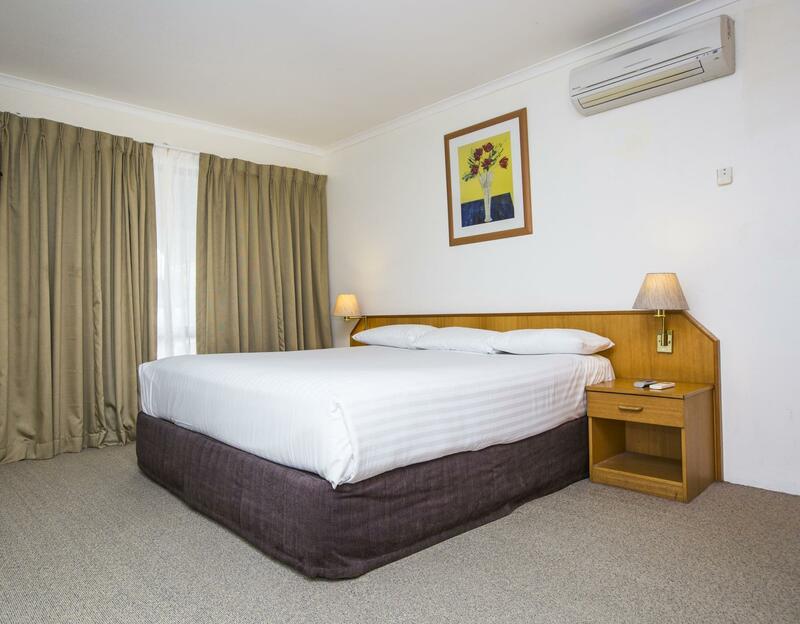 A great option to stay on your way to Canberra. Stayed here on our way for one night from Sydney. The rate included breakfast which was surprisingly good. We didn’t use the facilities but there is a games room, swimming pool and giant chess set. The pub next door also a good option for dinner. This motel is out of Canberra in a quite bushland setting with kangaroos roaming around .The bed was comfortable and and the room had a big window and airy and all services .there is paid Wi Fi available in the room or free Wi Fi in the foyer if needed.The pool area is very well equipped with BBQ and pizza oven and kitchen has all amenities available in the pool area. 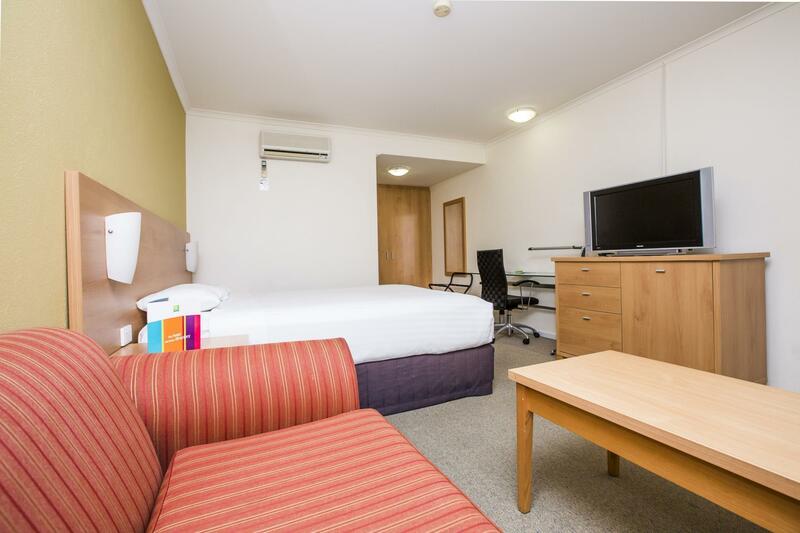 The breakfast was good and in a nice dining area overlooking at the pool area This is a good hotel if you need a relaxing few days away from the Canberra city area and is well equipped for all needs and is being updated and friendly and helpful staff. Just housekeeping didn’t really care too much for our room. They didn’t make up the beds and didn’t clean the toilet. Basically they just took the bins and give tea and milk. Nice place hope they will trained their housekeeping staff to do better job. 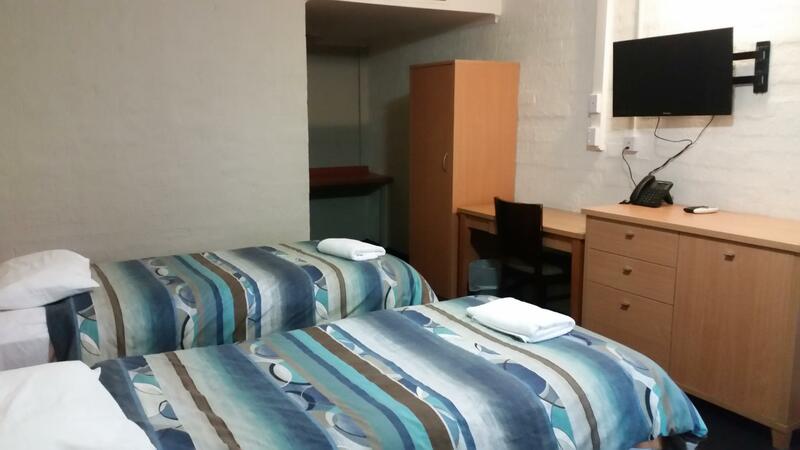 We stayed near the Dormitory room whilst Canberra was booked out for big sporting events. The dorm room was basic but very spacious and beds were super comfortable and warm. The staff were really fantastic when we made a small complaint about our room. We had immediate and ‘happy to help’ response. We woke to a buffet breakfast in the cafe and the price was really reasonable for what was on offer at the breakfast room. We would stay there again if need be. Happy campers! We booked a dom for 6 people. 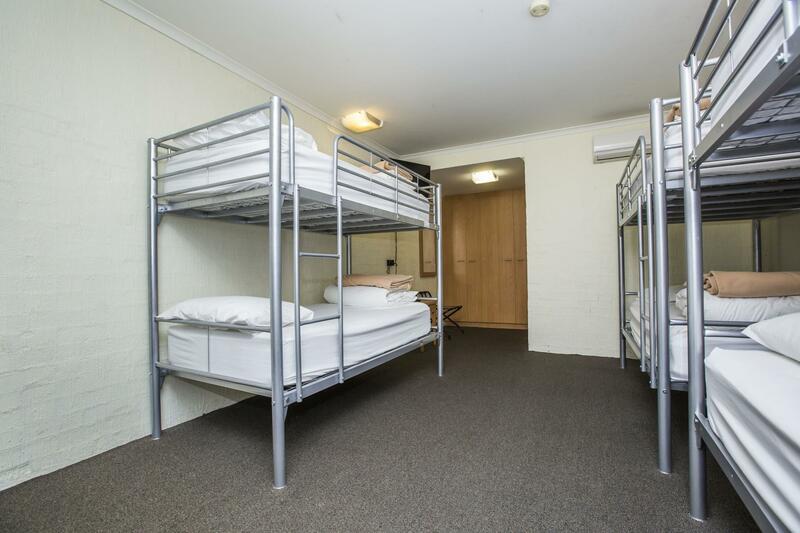 The room is just big enough for 3 bunks - no chair, no table, not even a water boiler! Terrible mattress, you can fee the spring in it. There is no hot water for shower. Luckily it is already spring.. otherwise we might end up frozen in that room. Didn't fee welcomed by the reception girl either. It was a convenient place to stay as I had to drive to Goulburn the next morning, following a very sumptuous breakfast at the diner. The location was a bit far away from the city centre. But would be ideal for people driving around or have travel options catered for. location, standard facilities, quiet area. Just what we needed quiet location, bush surrounds, comfortable night sleep, food wsnt as fresh as it should be, and room needed new carpet, made it seem dirty, however the room was clean, just needs updating. overall suited our needs just fine for the price. My parents complained that the blankets provided had a musty odour and were not very clean. In the end, they slept in their own jackets with only the thin white sheets covering them. Unfortunately, we had arrived late around 11pm and by the time we settled into our rooms, it felt too late to bother the reception for extra blankets. The temperature in our room was fine, but my parents' room was too cold and instructions to adjust the air conditioning/heater were not evident. All in all, they had a rather restless night. Majority of our stay was excellent, there were kangaroos hopping about and the units were not crammed in. The only fault was the water noise when neighbouring rooms used their bathrooms. We had an early riser and a late to bed behind us - if they hadn't been there it would have been great. We enjoyed our stay at the Rydges, however were disappointed that my fathers room was not serviced for our 2nd nights stay. I spoke with reception and we were given clean towels. It was extremely cold at the time we stayed and electric blankets would have been an added comfort. No other complaints and would like to return in the summer to make use of the pool, spa and sauna. The room is nice and clean. Parking is free. No microwave in the room even it was stated in the hotel description. There's a fridge in the room. The hotel is very far from city center, we were driving, so it's not a problem. Hotel has swimming pool and tennis court. The property is rather far from the city and would require you to have a car in order to commute conveniently. It is also rather tired looking and would do better with a major refurbishment. Animals such as kangaroos and rabbits are free roaming within the property's compound and are pleasant to see on mornings. This hotel is about as far away from a Resort as I could imagine, more like a very tired motel. I had to change rooms as my first one had frayed carpet, holes in the bathroom door, cracked tiles, dirty couch, a tv that was probably still in black and white, and furniture that was rejected from a reject shop. Location suits us after a 3 hour journey. 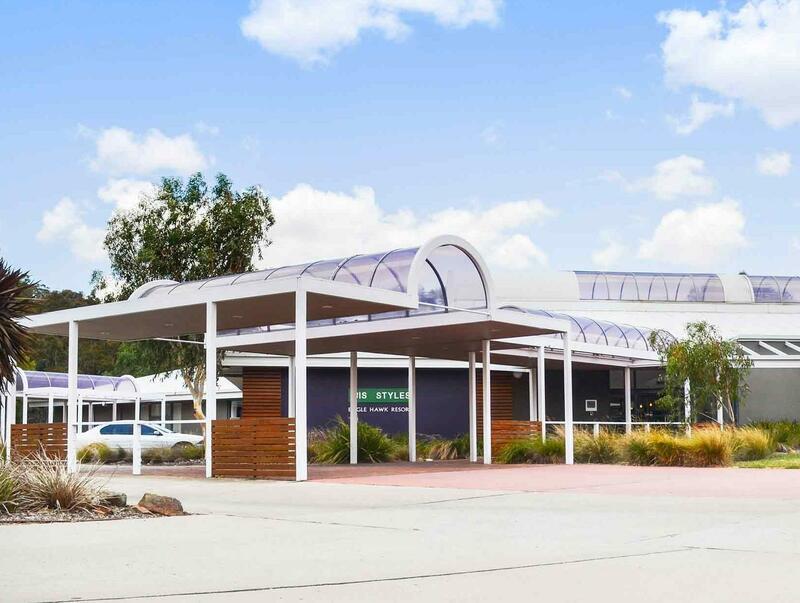 We travel to Canberra at least twice a year to attend meetings needing accomodation and food. Very nice place, especially the delicious breakfast.